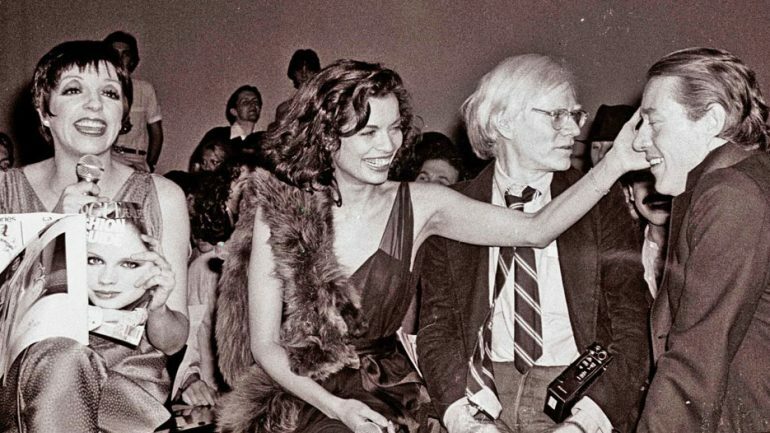 Studio 54 is the story of the world’s greatest party, the consequences of success earned easily, the trappings of greed, gay life in the 1970s and ‘80s, and a lasting friendship. 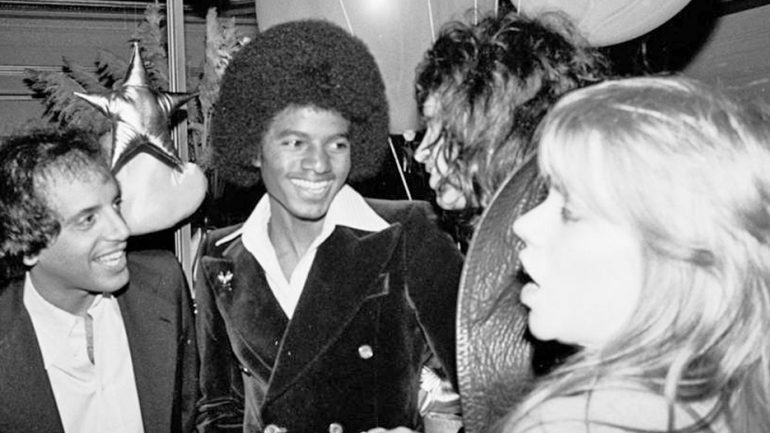 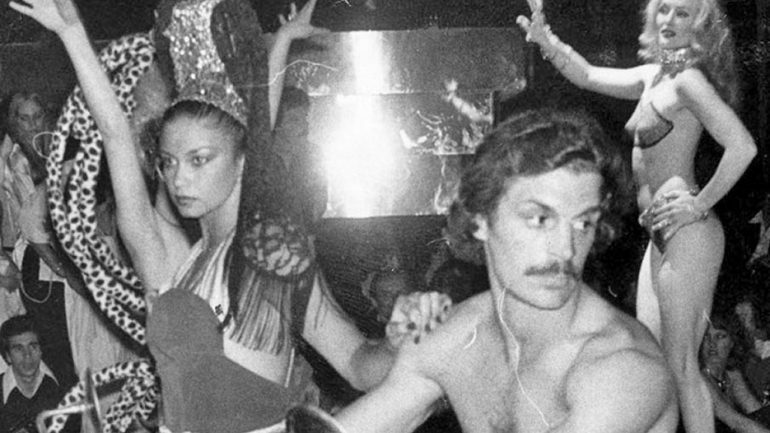 Bringing these remarkable stories to life are hundreds of pictures and videos of Studio 54’s celebrity guests. 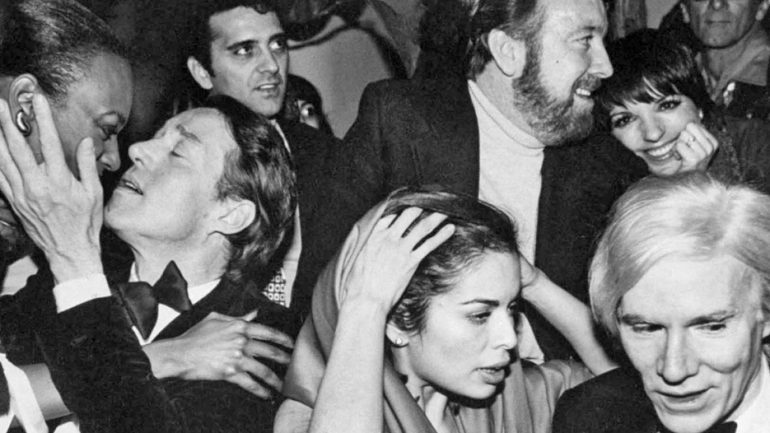 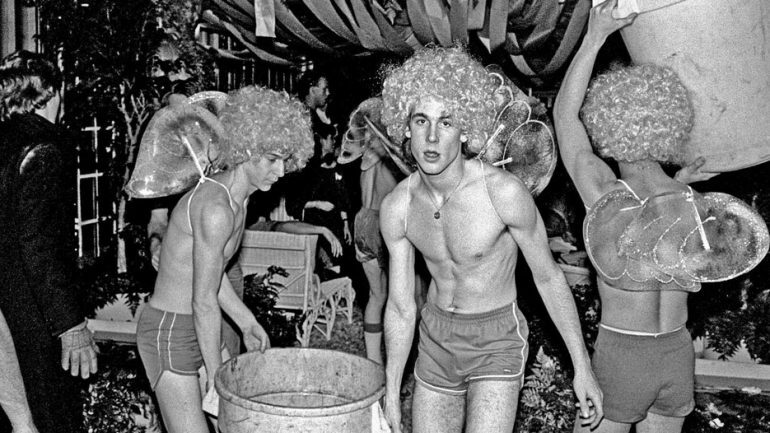 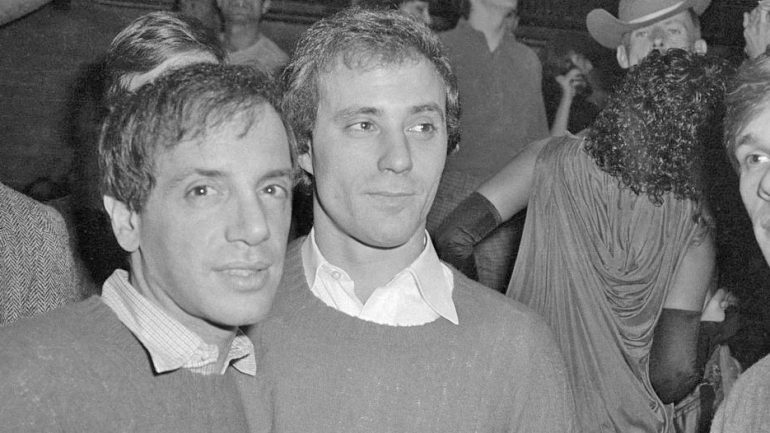 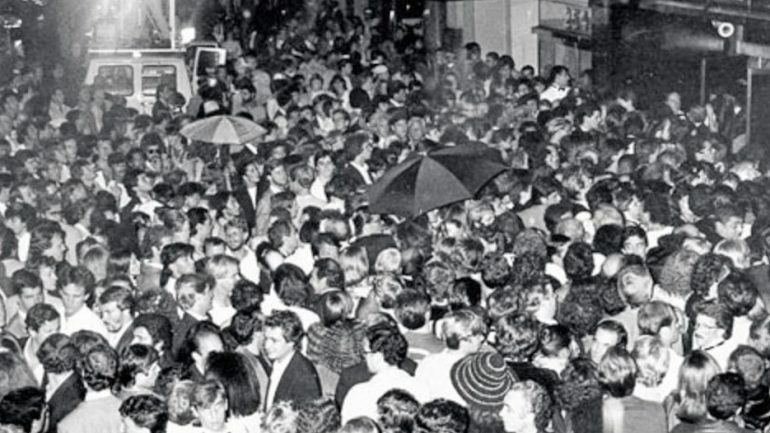 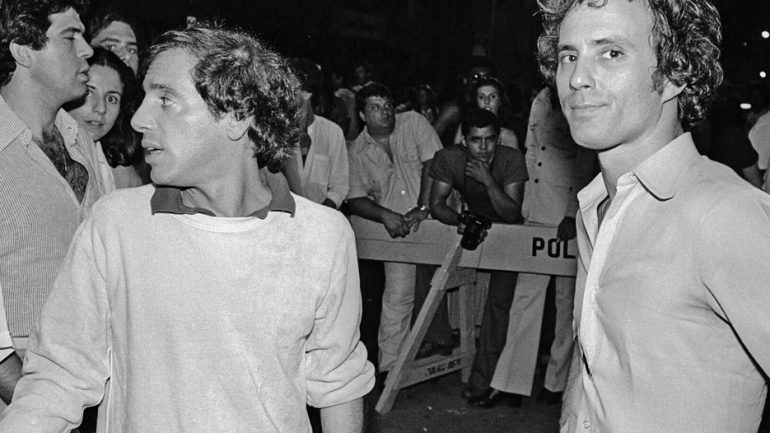 In much the same way that Schrager and Rubell turned Studio 54 into the ultimate night club, a compelling story mixed with tremendous archival footage and excellent story telling have turned Studio 54 into the ultimate documentary.